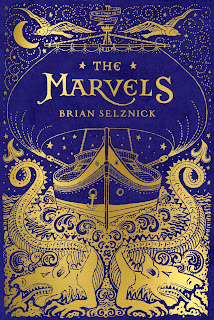 The Compulsive Reader: Win The Marvels, the Newest Book by Brian Selznik! 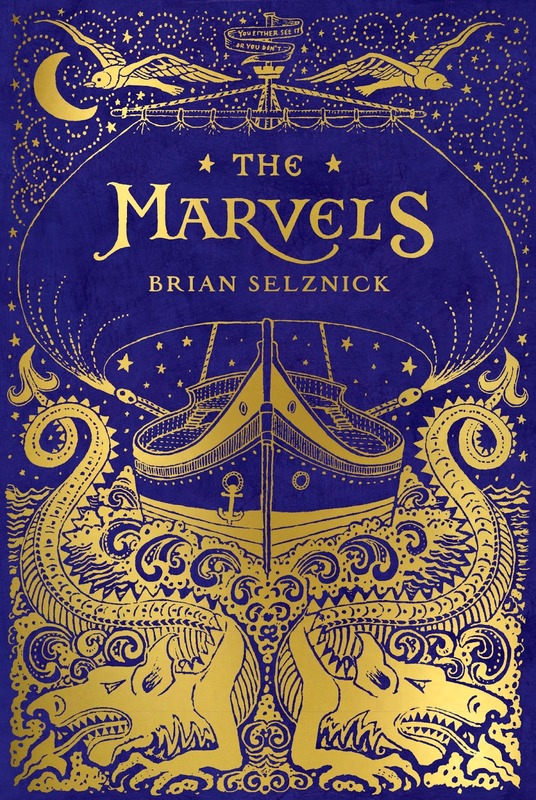 Win The Marvels, the Newest Book by Brian Selznik! 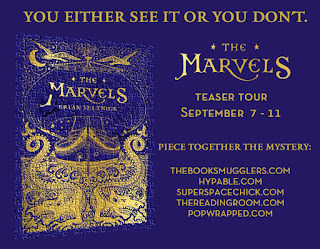 The Marvels is out tomorrow (! 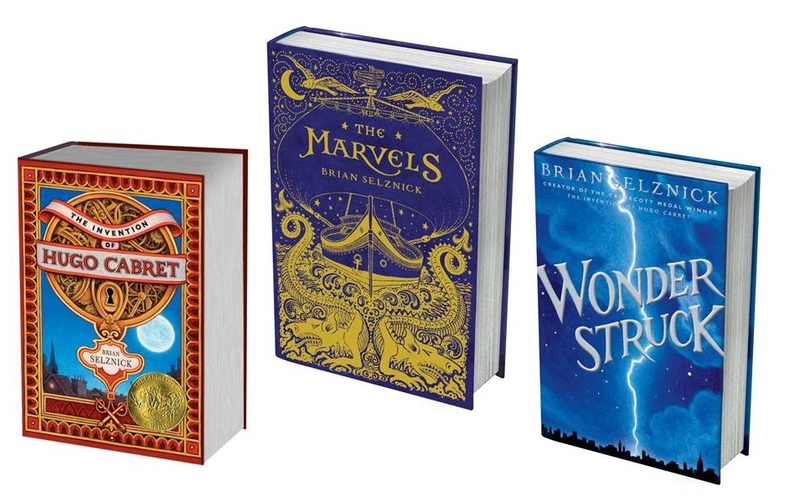 ), and thanks to the generosity of Scholastic, I have a copy of The Marvels, plus The Invention of Hugo Cabret and Wonderstruck, to give away to a lucky winner! 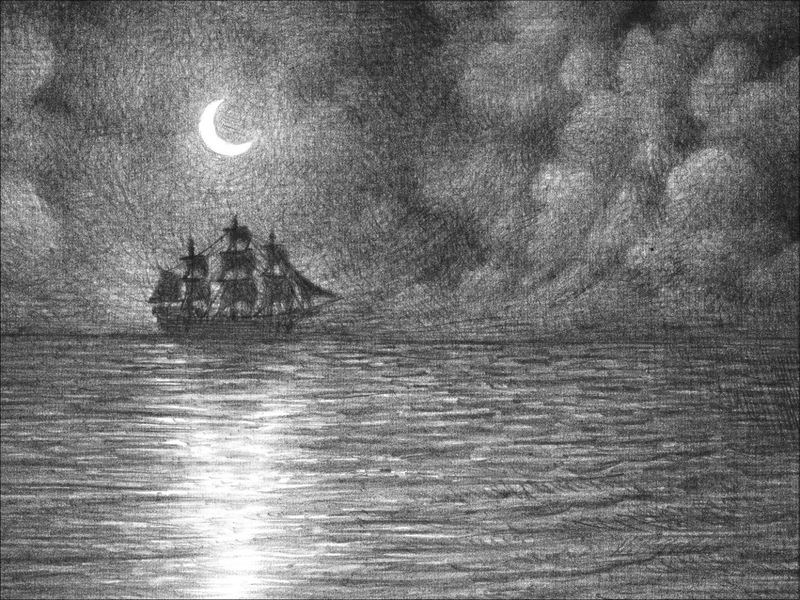 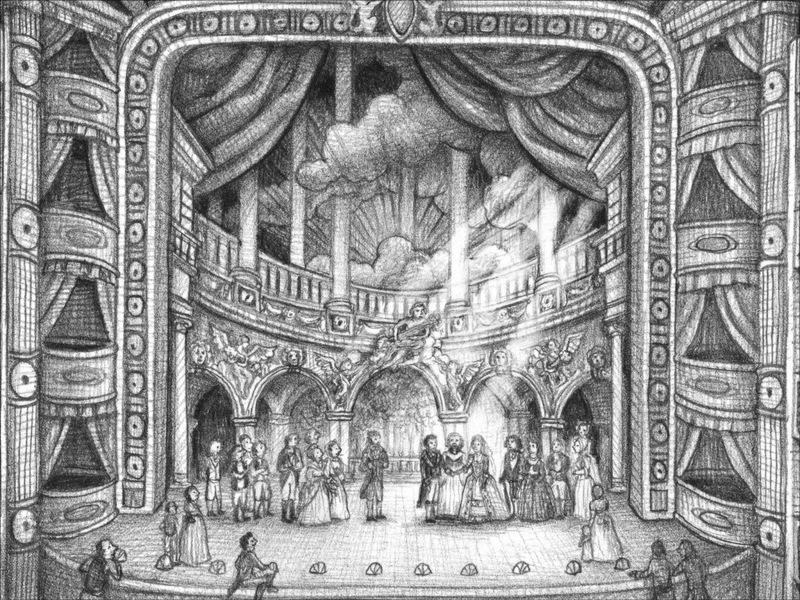 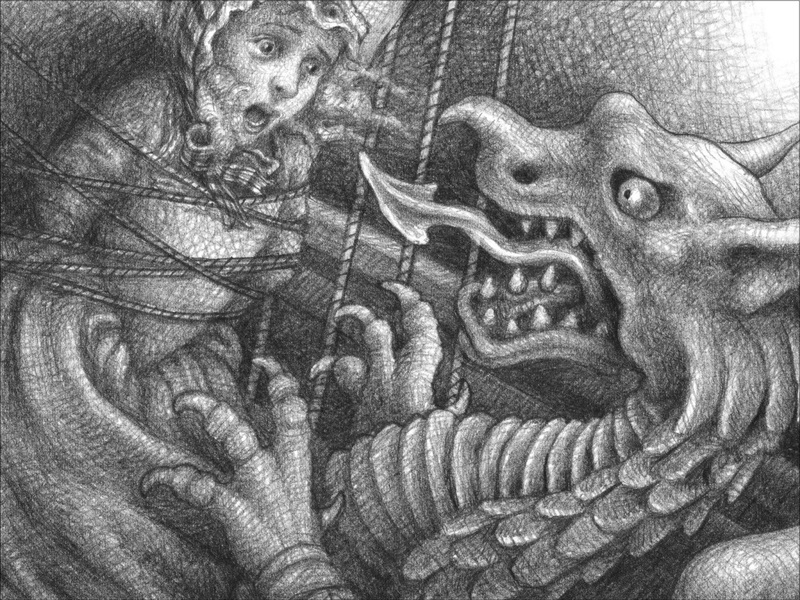 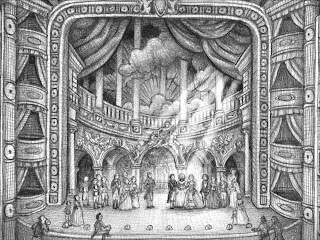 Selznick's work always contains stunning artwork--check out the trailer, and here are a few images from the book! 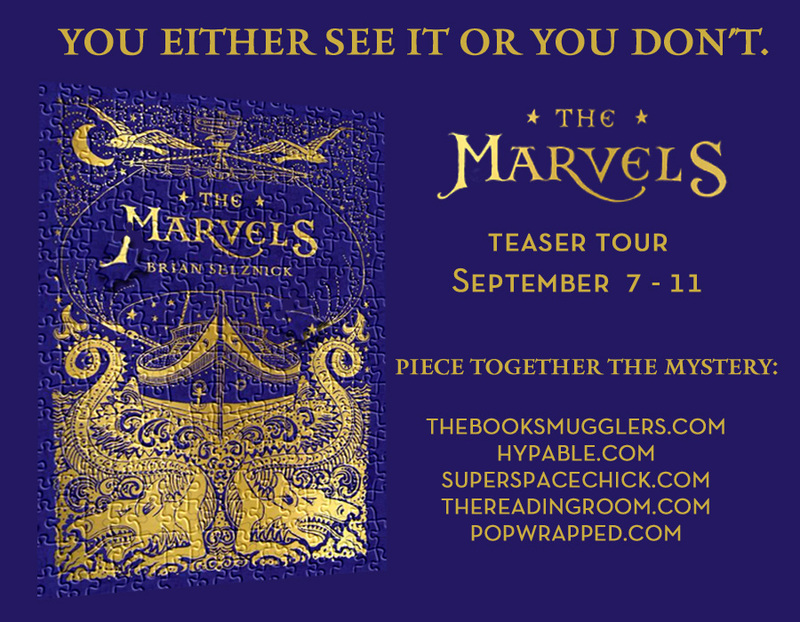 You can learn more on The Marvels website, and check to see if Brian is coming to a city near you this fall! 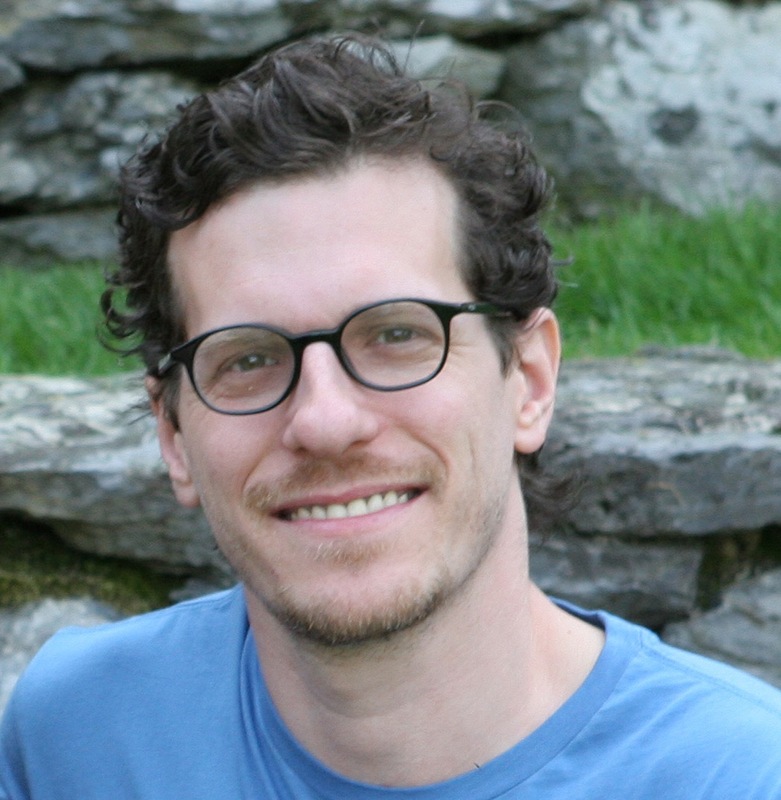 All you have to do to enter to win a set of Brian Selznick's three books is fill out the form below!